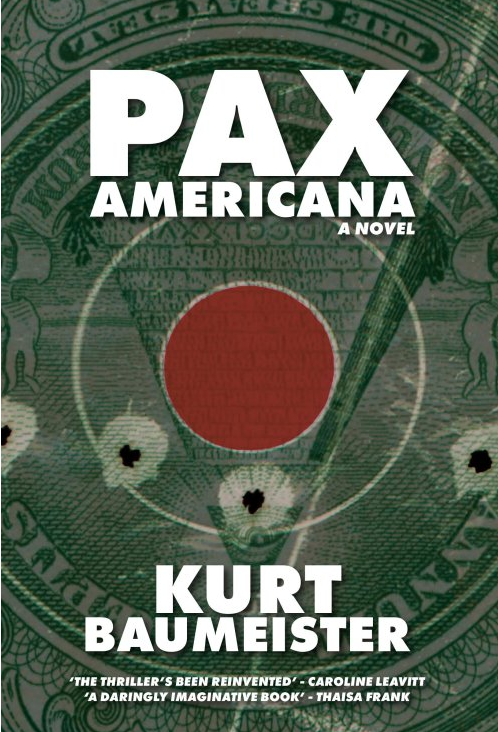 Earlier this summer, I had the chance to interview novelist Kurt Baumeister about his fantastic debut novel Pax Americana. 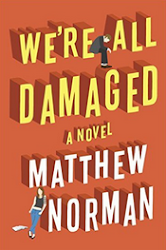 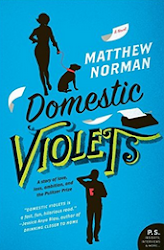 Part lit fiction, part thriller, part revisionist history, it's one of the most unique books I've read in a very long time. 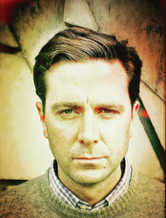 Here's a transcript of our chat, which appeared on JMWW. 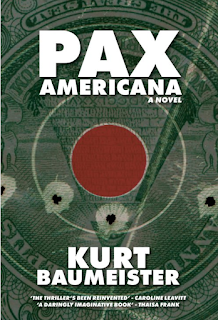 If Pax Americana sounds like something you'd be into, get it here, and let me know what you think.